Looking for more space, decided to move closer to work, have a new addition to the family or perhaps a family member is moving back in? Sometimes, life just hands us the inevitable: just when everything seems right with your home, something happens and you have to sell your home. No matter what your reasons are for selling there is no time to waste, the process of preparing a home for sale can take a month or more. In the ATL’s currently hot housing market now is a great time to start the process to list your home. So you’ve heard that for your home to sell it needs to have curb appeal and this is truer then ever. Just in today’s market the curb is the Internet. 92% of the Buyers in 2014 used the web to search for their new home while over ½ ended up finding their home online. So how will your home be positioned on the Internet? How will your home be displayed on popular sites such as Zillow, Trulia, REALTOR.com and more? How will you advertise on these sites to guarantee Buyers accurately see information about your home and are able to contact an agent with a vested interest in selling your specific home? We are experts at leveraging technology and positioning your home online to ensure you receive the maximum possible offer for your home. 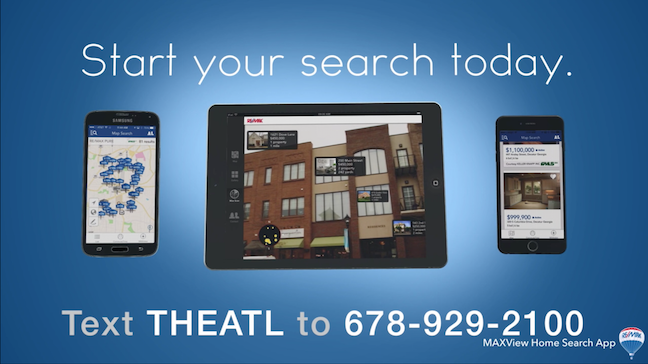 Our firm was the first in Atlanta with REALTORS® utilizing the newest technology to create, edit and publish fully immersive 3D Tours. Check out the example videos below utilizing our exclusive 3D Real-Tours Technology. We provide a complimentary no-obligation in-home consultation. Together we will develop a plan to address items in your home we can improve and we discuss how to market your home’s unique and positive qualities. We review with you the recent relevant sales and what your home is likely to sell for in your specific section of the ATL and in today’s current market. We then custom tailor a plan to make sure your house is not just ready to list, but to make sure your Home Is Ready To Sell. Lastly we believe our Clients have a right to a Listing Agreement with zero up front cost and a no risk cancellation option that eliminates the risk and fear of being locked into a lengthy contract. 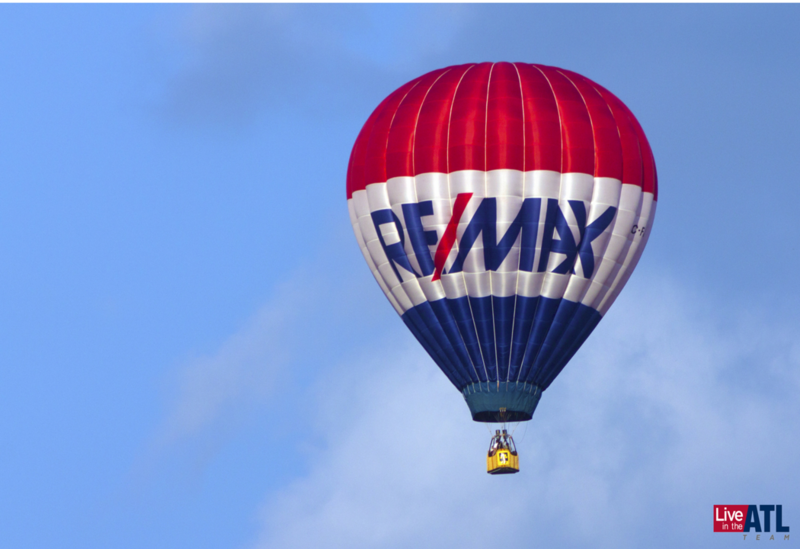 Go ahead and contact us if you questions about how the market is doing in your area, our revolutionary Real-Tour Technology, or if you just have general questions about possibly listing your home.